Dispatch within 48 hours from Sydney, London, NY. 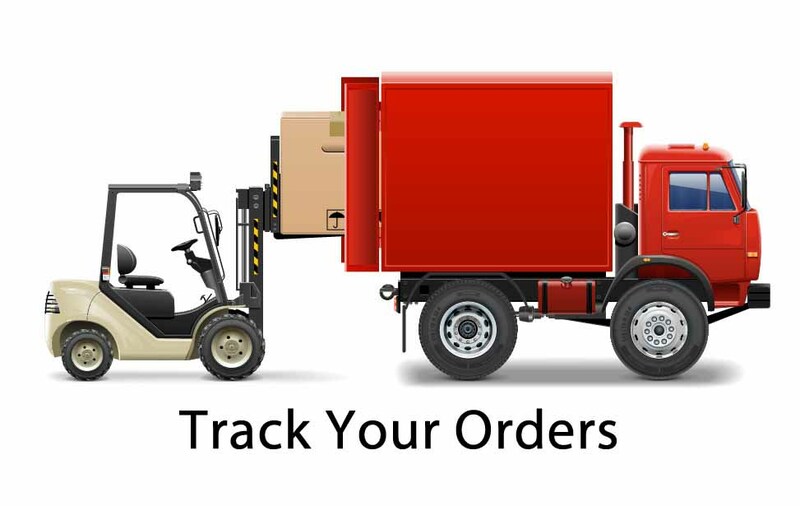 Delivery in less than 1 week to Australia, Ireland, the UK, US. We ship worldwide. 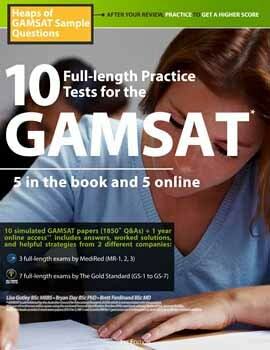 10 full-length GAMSAT practice tests with scaled scores and worked solutions for the GS exams: 5 paper tests in the book and 5 practice tests online ($199). This GAMSAT Home Study Course offers clear teaching and reviews all of the topics that ACER requires you to know for the GAMSAT (science, verbal and written). Plus you get a bonus GAMSAT online video that gives specific advice for the different sections of the GAMSAT while also discussing how the different parts of this package work together to help you get the score you are looking for. 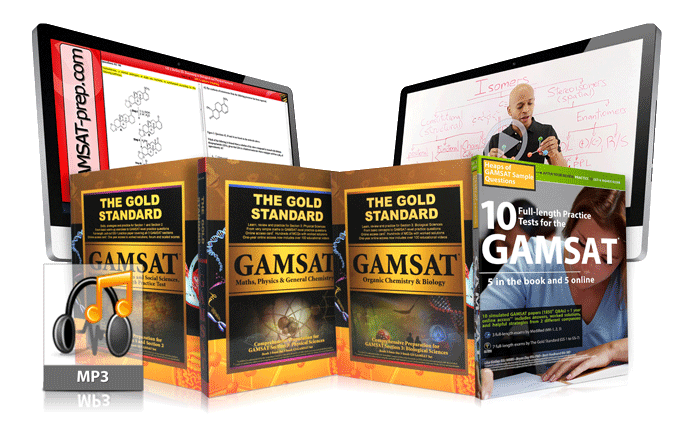 Includes: The current edition Gold Standard GAMSAT textbooks, with online access cards, in full colour which includes a complete exam preparation including a comprehensive maths section, over 1200 worked practice problems (in the books and online) and 10 full-length GAMSAT practice tests with scaled scores and worked solutions: 5 paper tests in the book and 5 practice tests online;	Gold Standard Medical School Interview Questions, Tips and Answers + MMI; The Silver Bullet High Yield Audio MP3; special bonus online video: Live Seminar given by Dr. Ferdinand (author of The Gold Standard) giving amazing advice for Section 1, Section 2 and Section 3 (filmed in Australia); and the complete 70+ hour online Science Lecture Series Physics, Biology, General Chemistry and Organic Chemistry(access for 1 full year). The teaching is like having a personal tutor. Science Review Flashcards: the high quality poker sized cards are in colour. Includes dozens of diagrams, mnemonics and illustrations.